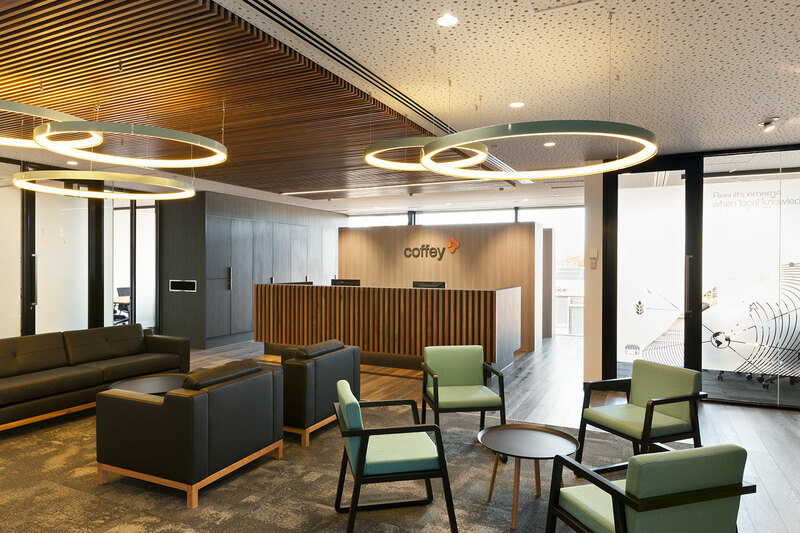 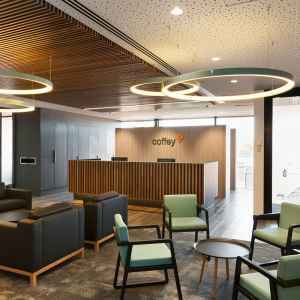 Coffey is an multidisciplinary international company covering areas of expertise in environmental, project management, mining and international development. 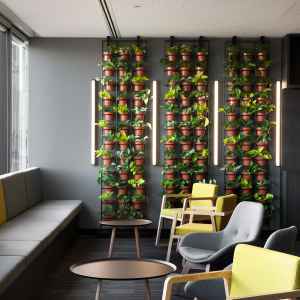 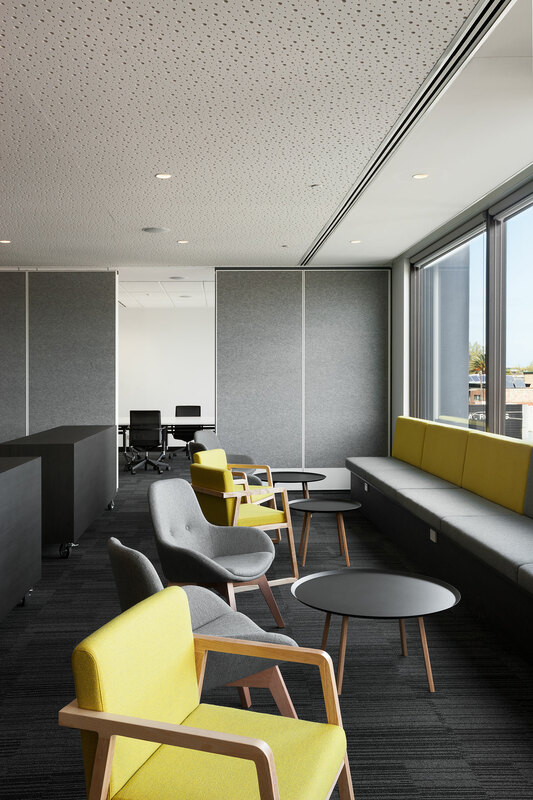 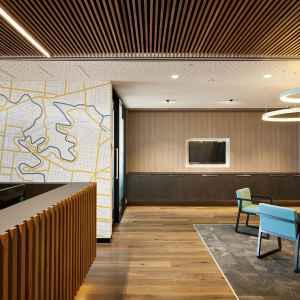 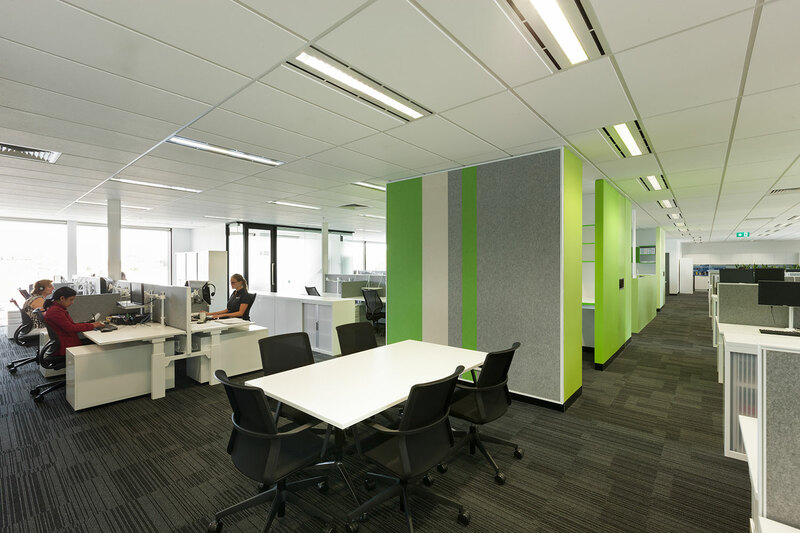 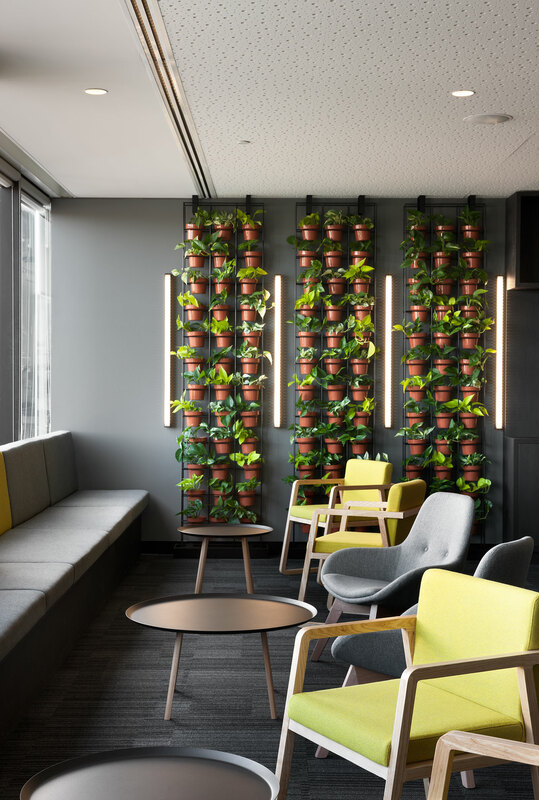 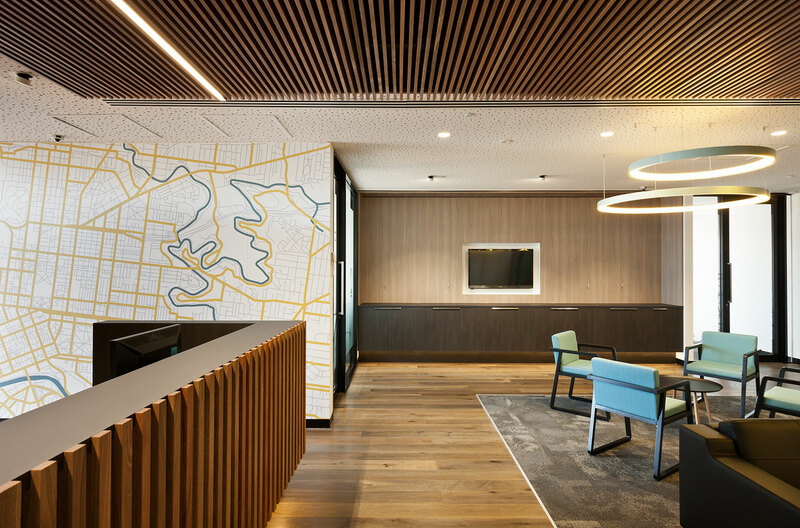 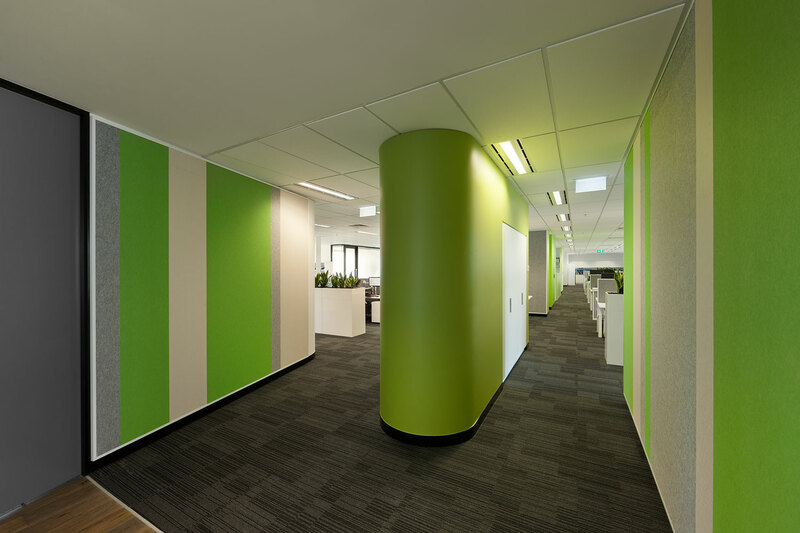 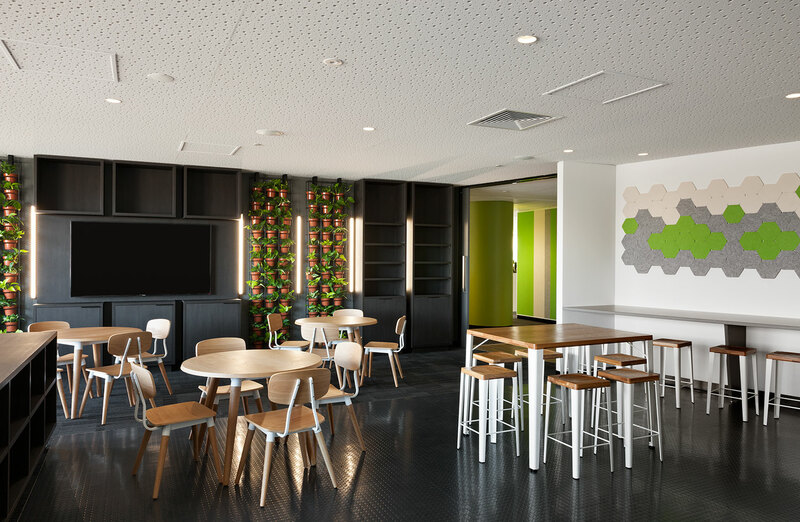 Croxon Ramsay were engaged to design the fitout for the new Melbourne office. 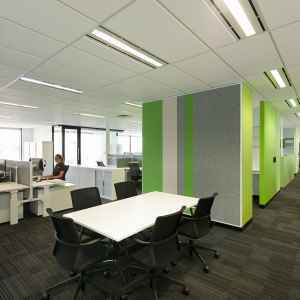 The floor area is approximately 1500m2 and located over 2 wings with a central reception, meeting rooms and staff area. 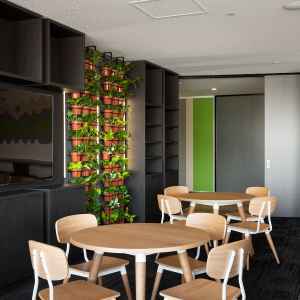 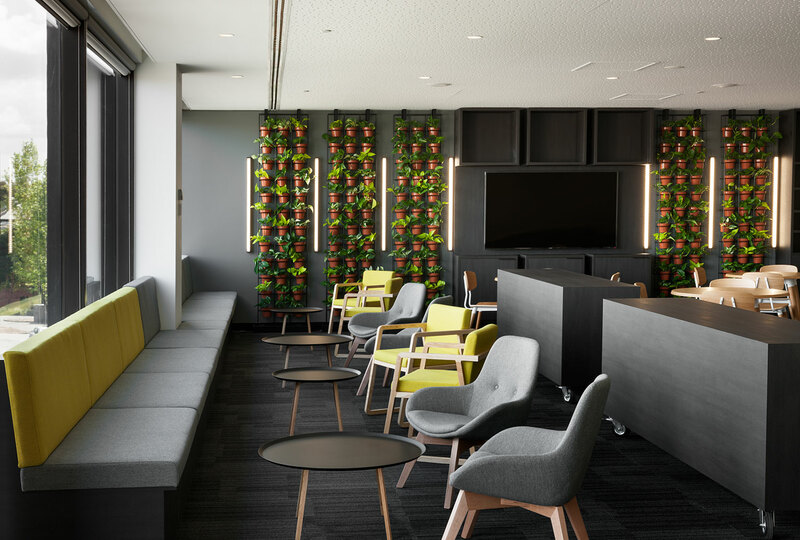 Workstation areas are based on the company’s corporate model, while small meeting rooms and breakout spaces are spread out over the floor plate.